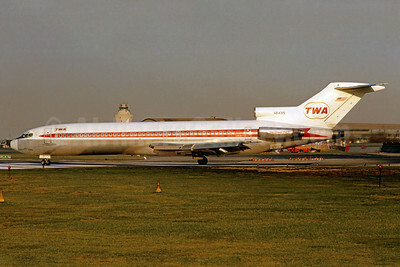 (formerly Transcontinental and Western Air) (TW/TWA) (New York and St. Louis) 1930 - 2004. Photos. Framable Color Prints and Posters. Digital Sharp Images. Aviation Gifts. Slide Shows. 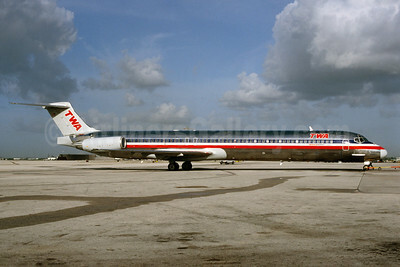 TWA (Trans World Airlines)-an American Airlines company McDonnell Douglas DC-9-83 (MD-83) N9402W (msn 53138) MIA (Bruce Drum). Image: 102598. 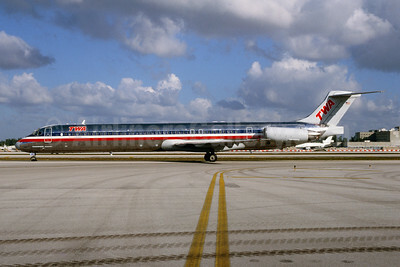 TWA (Trans World Airlines)-an American Airlines company McDonnell Douglas DC-9-83 (MD-83) N9619V (msn 53566) MIA (Bruce Drum). Image: 102599. 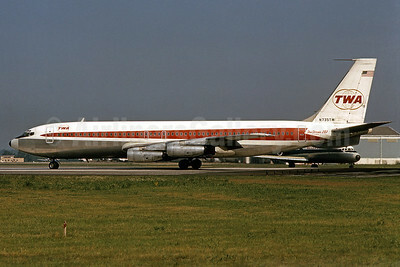 TWA (Trans World Airlines) Boeing 707-131 N734TW (msn 17661) SFO (Christian Volpati Collection). Image: 930601. 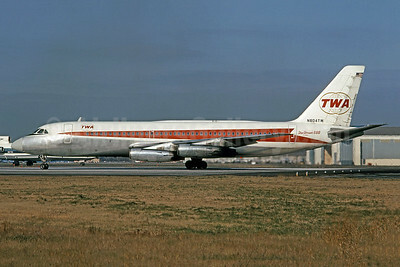 TWA (Trans World Airlines) Boeing 707-131 N735TW (msn 17662) PHL (Bruce Drum). Image: 101441. 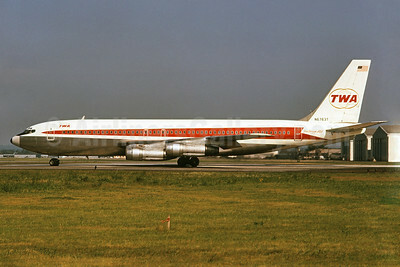 TWA (Trans World Airlines) Boeing 707-131B N752TW (msn 18391) DEN (John B. Hayes). Image: 942594. 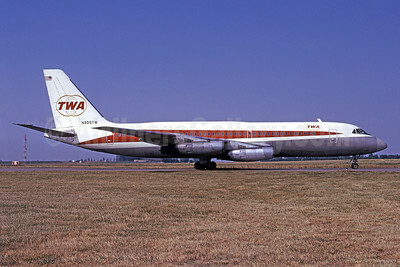 TWA (Trans World Airlines) Boeing 707-131B N6763T (msn 19220) PHL (Bruce Drum). Image: 102474. 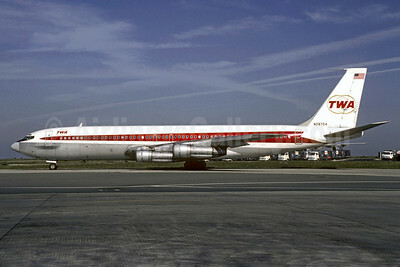 TWA (Trans World Airlines) Boeing 707-331 N764TW (msn 17678) LAX (Ted J. Gibson - Bruce Drum Collection). Image: 909611. 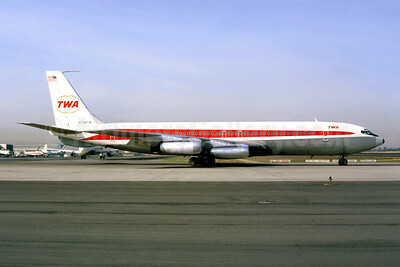 TWA (Trans World Airlines) Boeing 707-331 N772TW (msn 17690) JFK (Richard Vandervord). Image: 902492. 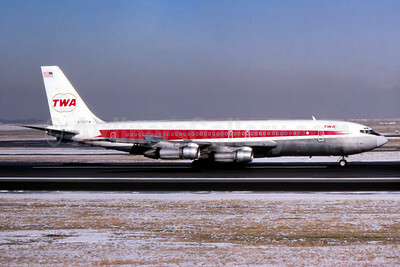 TWA (Trans World Airlines) Boeing 707-331B N760TW (msn 18913) CDG (Christian Volpati Collection). Image: 925306. 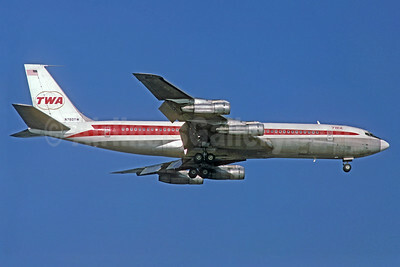 TWA (Trans World Airlines) Boeing 707-331B N28724 (msn 19570) CDG (Christian Volpati). Image: 902857. 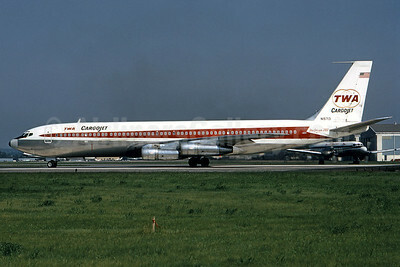 TWA (Trans World Airlines) Boeing 707-331C N15713 (msn 20069) (CargoJet) PHL (Bruce Drum). Image: 101442. 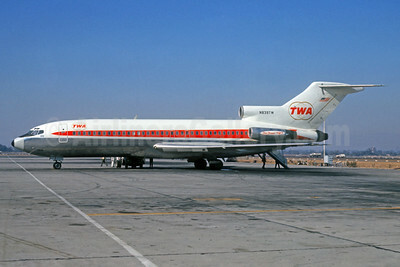 TWA (Trans World Airlines) Boeing 727-31 N839TW (msn 18904) (StarStream 727) LAX (Jacques Guillem Collection). Image: 932768. 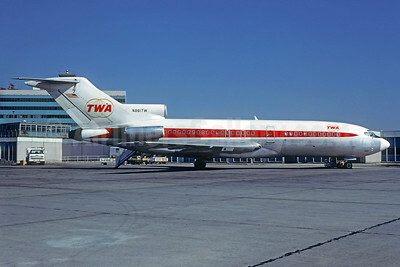 TWA (Trans World Airlines) Boeing 727-31 N852TW (msn 18571) "StarStream 727" LGA (Bruce Drum). Image: 101443. TWA (Trans World Airlines) Boeing 727-31 N859TW (msn 18578) STL (Bruce Drum). Image: 103001. 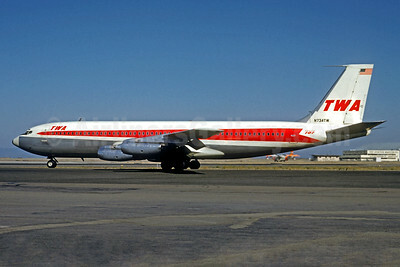 TWA (Trans World Airlines) Boeing 727-31 N891TW (msn 19230) ATL (Christian Volpati Collection). Image: 931494. 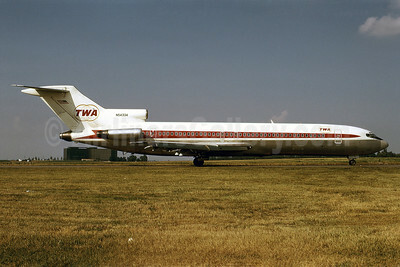 TWA (Trans World Airlines) Boeing 727-31 N7893 (msn 20115) STL (Bruce Drum). Image: 102475. 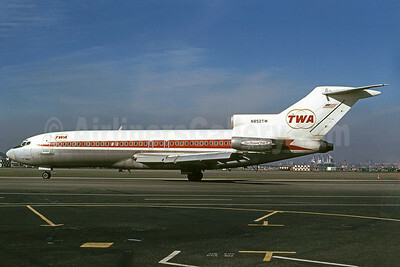 TWA (Trans World Airlines) Boeing 727-31C N890TW (msn 19229) LGA (Bruce Drum). Image: 102466. 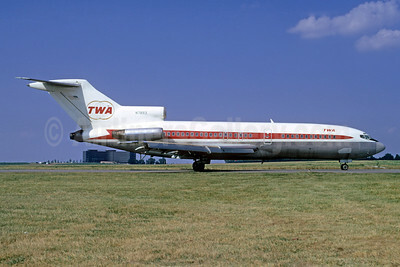 TWA (Trans World Airlines) Boeing 727-231 N54333 (msn 20460) STL (Bruce Drum). Image: 102473. 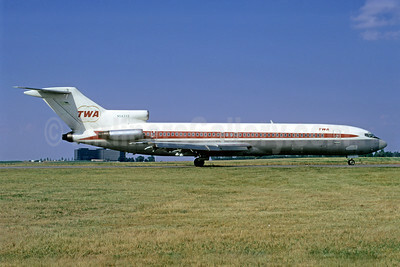 TWA (Trans World Airlines) Boeing 727-231 N54334 (msn 20461) STL (Bruce Drum). Image: 101444. 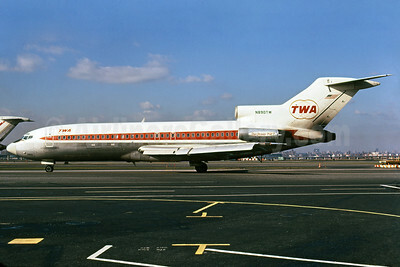 TWA (Trans World Airlines) Boeing 727-231 N64315 (msn 20048) LGA (Bruce Drum). Image: 102993. 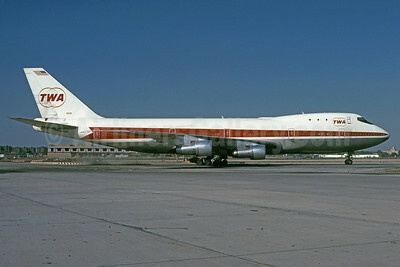 TWA (Trans World Airlines) Boeing 747-131 N53111 (msn 19677) JFK (Bruce Drum). Image: 101437. 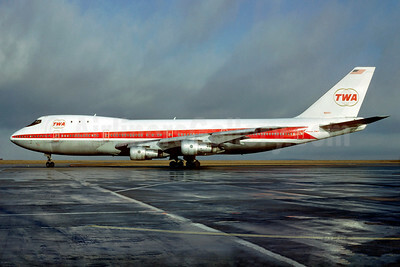 TWA (Trans World Airlines) Boeing 747-131 N93107 (msn 19673) CDG (Christian Volpati). Image: 906726. 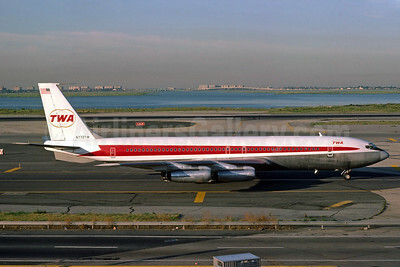 TWA (Trans World Airlines) Convair 880-22-1 N804TW (msn 5) PHL (Bruce Drum). Image: 101438. 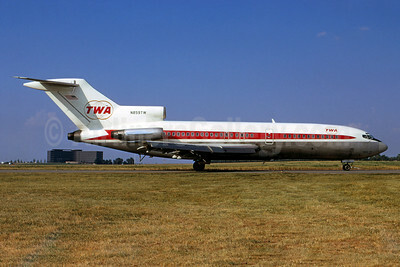 TWA (Trans World Airlines) Convair 880-22-1 N805TW (msn 6) STL (Bruce Drum). Image: 101445.